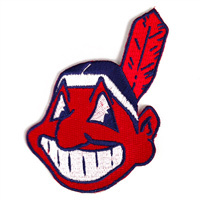 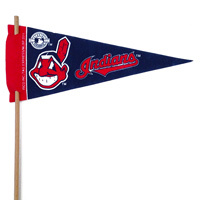 Hit a home run with your Cleveland Indians themed gift by including an officially licensed Cleveland Indians Mini Foam Finger Topper. 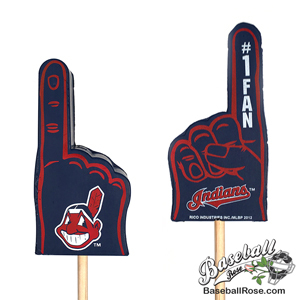 The Cleveland Indians mini foam finger topper is double sided and features the Indians logo on one side and the Cleveland Indians #1 Fan logo on the reverse side. 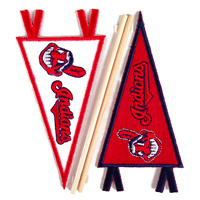 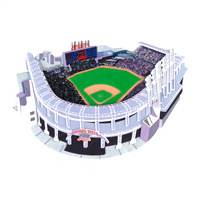 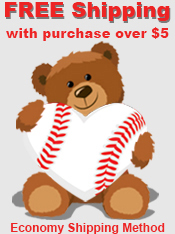 Cleveland Indians Themed Gift Idea! 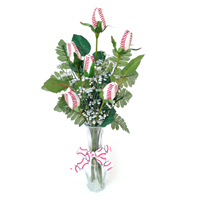 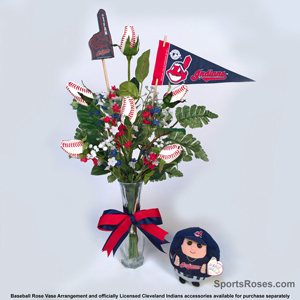 Create a memorable gift by combining the Cleveland Indians Mini Foam Finger with a Baseball Rose™ vase arrangement and other officially licensed Cleveland Indians Accessories. 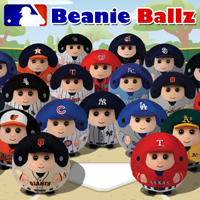 Click on the image below to view all available accessories.